The NSW RFS is committed to developing the capability of members, so they can respond appropriately, effectively and safely in times of emergency. 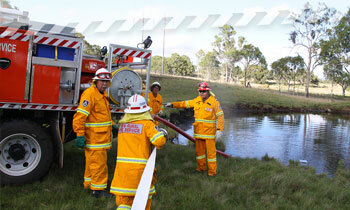 The NSW RFS offers a wide variety of training programs to cater to the different operational and non-operational needs of the Service.  The training offered to members is developmental and encourages personal advancement as a member’s experience within the Service increases. The NSW RFS is a Registered Training Organisation (RTO - #6970) and the majority of training offered is linked to national qualifications, which are recognised outside the Service. Internally, training is consolidated into five identifiable bands from ‘Foundation’ through to ‘Strategic’. The training bands outlined below allow members to better identify, plan and navigate their own learning pathways during their time with the Service. 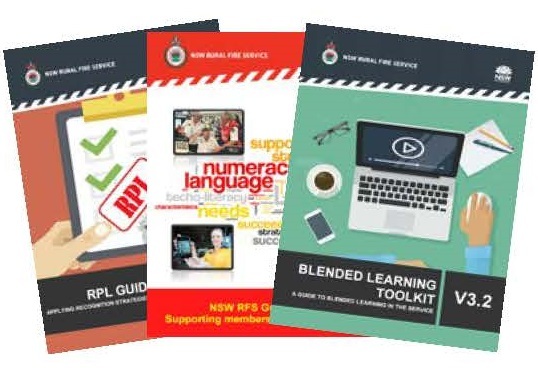 The NSW RFS promotes and supports a flexible, blended approach to learning.  The use of face to face learning, mixed with interactive and self-paced activities has ensured different learners individual needs are catered for. 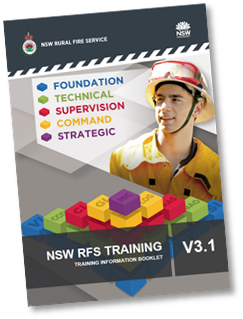 The Training Information Booklet allows members to readily locate information about courses, learning pathways and most importantly better understand their rights and obligations as a trainee and/or trainer and assessor, when involved in training within the NSW RFS. We encourage all prospective and existing members to read the information contained in the Training Information Booklet. The Training Information Booklet is available to all prospective and existing members.  learning and assessment, including competency-based training and assessment. Trainers and Assessors maintain their subject matter expertise, in part, by being active members of their brigade and responding to call outs to incidents. determining the systems which govern how training is conducted in the NSW RFS and has developed and published a set of ‘rules’ called Training Standard Operating Procedures (or SOPs), which allow the NSW RFS to comply with the National Vocational Education and Training (VET) Standards for training (required by the Australian Skills Quality Authority - ASQA).  for developing training resources to assist members involved in training. 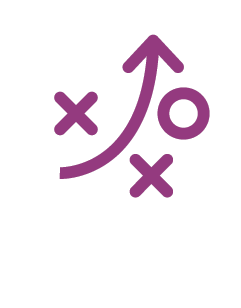 These user manual, guidelines and toolkit are available via the member portal MyRFS or a copy can be supplied on request.